When It’s Truly Important that the Carpet Match the Drapes. 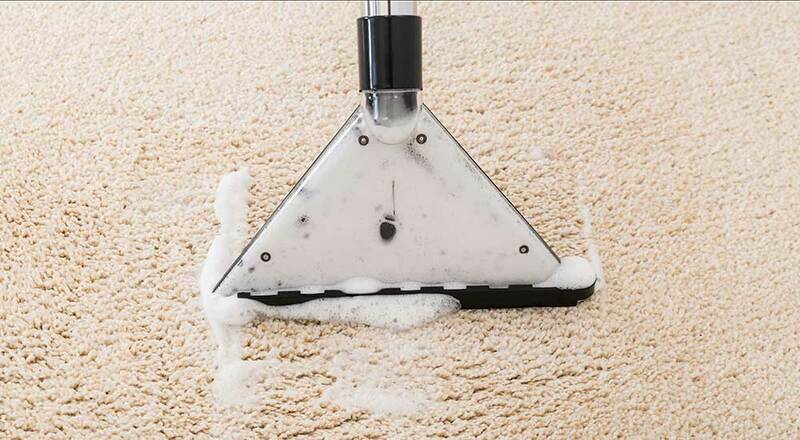 Regular carpet cleaning is an essential element in maintaining a healthy environment within your home. In order to perform the best job possible we at Country Road utilize a truck mounted, steam-extraction system that not only provides a thorough and complete residential carpet cleaning but also leaves your carpets as dry as possible. Over the 45 years we have been cleaning carpets we have developed a process that will thoroughly clean your carpets and leave you, as the customers, completely satisfied. We stand behind our service because we know it’s the right thing to do. We utilize a truck mounted, steam-extraction system that not only provides a thorough and complete residential carpet cleaning but also leaves your carpets as dry as possible. The big truck is our most powerful piece of cleaning equipment, highlights the quality of this residential carpet cleaning process. The resulting deep cleansing of the carpets extracts soil and cleaning solution leaving the carpets beautifully clean, while also dramatically reducing the drying time – getting you back on your carpets sooner. Combining the technology and power of the big truck with the knowledge of our fully trained and certified technicians allows us the confidence to fully guarantee all of our work.